According to a number of Turkish media, gunshots have been heard at Kayseri airport in Turkey. According to Haberx outlet, the incident occurred at the Domestic Departure Terminal, when a police officer shot at his colleague after exchanging abuses. Then, the officer tried to kill himself. — Mustafa DURAN 🇹🇷 (@mustafaduran038) 26 марта 2019 г. Another Turkish outlet, Haberstk, has reported that the two police officer have been sent to a hospital. Several police crews and ambulance teams have been dispatched at the scene of the incident, and additional security measures have been taken. — Kayseri İlk Haber (@KayseriilkHaber) 26 марта 2019 г. 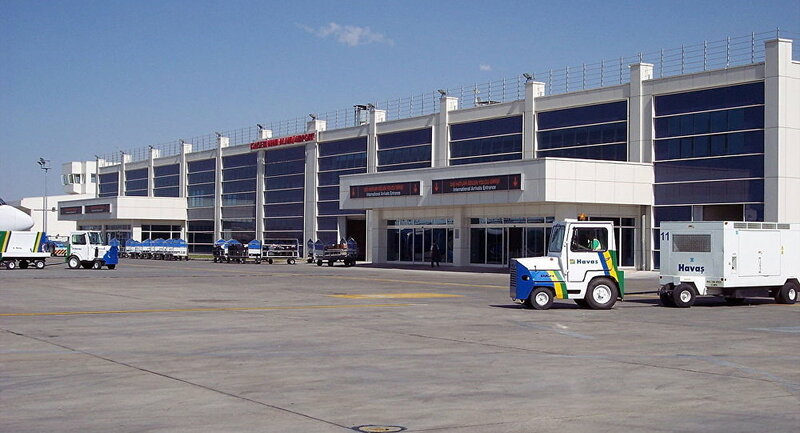 The injured policemen were in charge of airport security, Haberturk broadcaster specified.